Considering how much I love Margo Price, Bob Dylan, and covers, somehow this one slipped by me for two months. As part of Spotify Singles, Margo Price (who had my 2017 album of the year with All American Made) has released a cover of Bob Dylan's iconic but possibly overlooked "Most Likely You Go Your Way." Price keeps Dylan's classic ramblin' style for the song, but injects just enough of her own vintage, shiny classic country into it to make it her own. It's quite literally the perfect kind of cover: Not an imitation and doing the song in your own style, but keeping enough of the original so that it's still recognizable as the original. 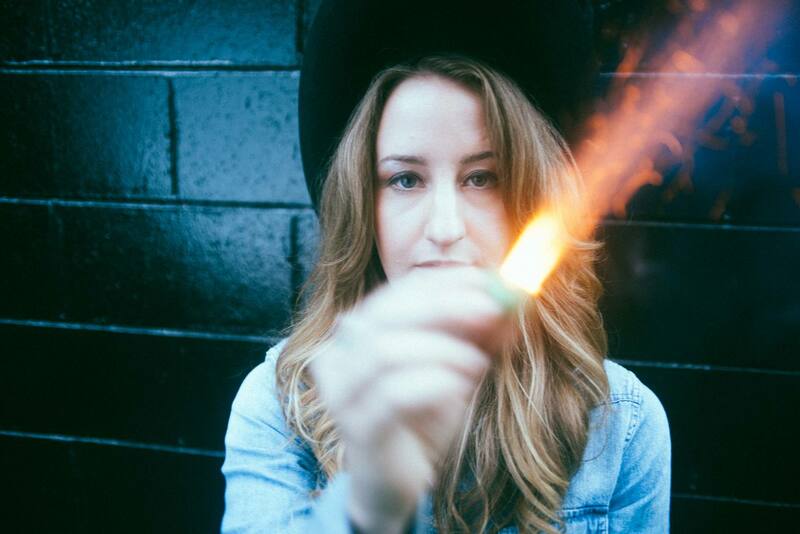 You can listen to Margo Price's version of "Most Likely You Go Your Way" below. For more on Margo Price, check out her website.